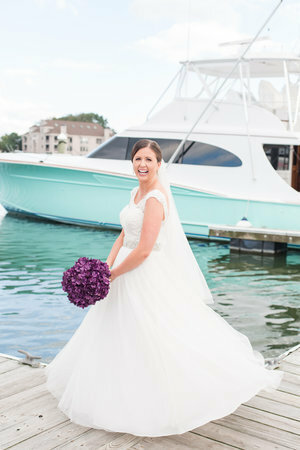 Katelyn is a Coastal Virginia beach bum and the face behind Haddy Ever After Events. Her favorite days are spent with her husband, who she had a crush on in fifth grade [with the yearbook to prove it], their sweet little furbaby, Ruby, and a glass of wine. She should have known she was destined to be involved in weddings when, driving home from her first post-college wedding, she started crying because "I just love love." However, it wasn't until she walked into her own wedding and saw the vision she had created come to life that she discovered her passion. The tears still haven't stopped though! 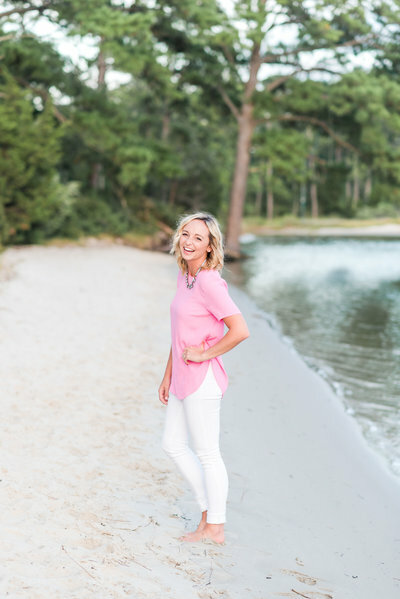 Holly is the #bosslady of Just Dandy Events, based in Coastal Virginia. Her passion is helping couples to plan the wedding of their dreams and letting them enjoy every step of the process. This is meant to be one of the most exciting times in their lives together and she loves playing a part in that. When she's not planning beautiful weddings for her couples, she can usually be found hanging out with her guy and her dog. Possibly the best experience Holly and Wes have shared to date was bringing their sweet puppy Wyatt home. He has brought so much love and laughter to their house and they can't remember what life was like without him. 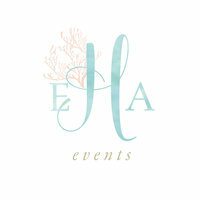 Together Katelyn & Holly share almost 15 years of experience in the Coastal Virginia wedding industry. They also share 21 years of friendship, a strong love of champagne, and some really sweet Christina Aguilara dance moves [ask about the eighth talent show]. They don’t believe in competition and always have each other’s backs… whether that means sharing the last glass of wine or honest business advice. hey y'all, we're katelyn + holly! The Bridal Collaborative is an innovative alternative to the traditional bridal show. 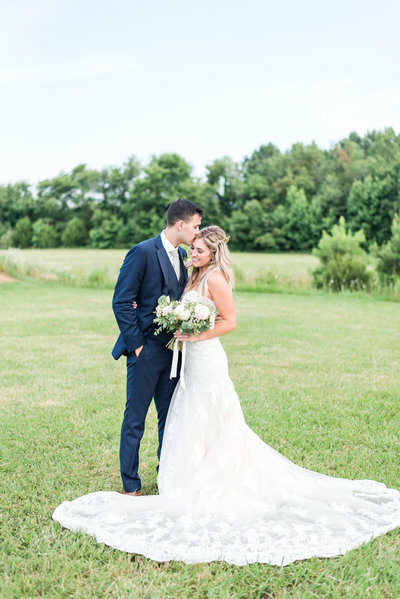 Join Holly from Just Dandy Events and Katelyn from Haddy Ever After Events for an intimate half-day experience and walk away with a solid plan for how to tackle your wedding head-on. We'll cover planning basics like how to build your budget, the ins and outs of wedding insurance, and communicating effectively with vendors. Then, after a delicious lunch provided by a local wedding caterer, we will dive into the day-of details including timeline logistics, how to build a cohesive look, the tiny details nobody tells you about, and what to do when it's all over! 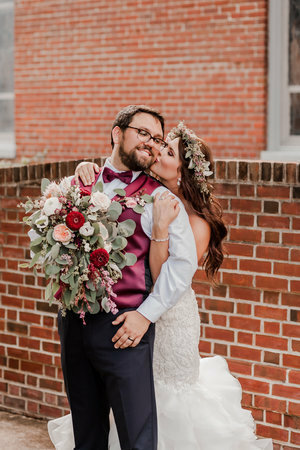 To cap it off, each bride will end the day with beautiful and tasty samples from the best wedding vendors in Hampton Roads, as well as some top-secret hook ups! The Bridal Collaborative is modeled after our wedding concierge package, a $500+ value, but is now offered in a small-group workshop with additional perks for less than half of the price. We have a limited number of seats to ensure you still get the most personalized experience possible so don't wait to reserve your spot! 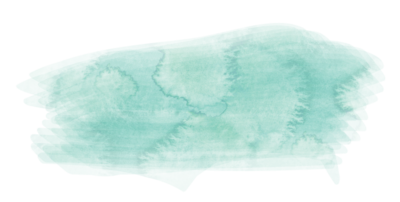 what is the bridal collaborative? use code TBChaddy for $50 off until February 3rd! "As a recently married bride, The Bridal Collaborative sounds like a great idea! When you first start wedding planning, it is SO overwhelming. It's hard to even know where to start, let alone how to make a budget and hire vendors. Even with online searches, it's hard to focus in on what your wedding needs. It would be so helpful to be guided through the process by professionals." Thanks for stopping by! If you have more questions or want to make sure The Bridal Collaborative is a good fit for you, email me at katelyn@haddyeverafter.com.